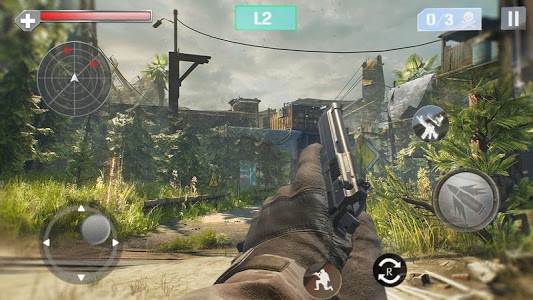 This is a front-line action war game. 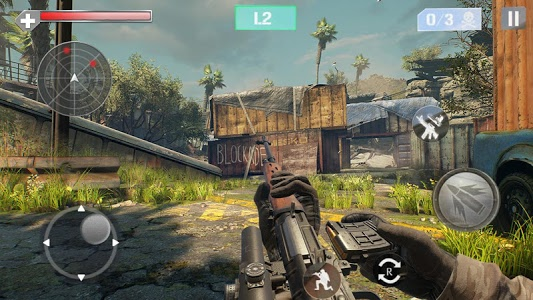 As a heroic warrior, in the front combat zone, use machine guns, shotguns and sniper rifles and other modern combat weapons to kill all kinds of brutal enemies. 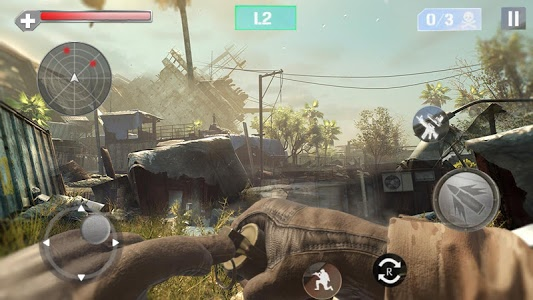 Use your excellent fighting skills to kill all enemies! 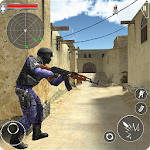 Accurate aiming, shooting, more accurate elimination of the surrounding terrorists. They are brutal thugs, is the executioner. Ready to fight with the terrorists desperately, give up kindness, and strive to shoot. In order to make you better fight with terrorists, your troops prepared a lot of advanced weapons for you. 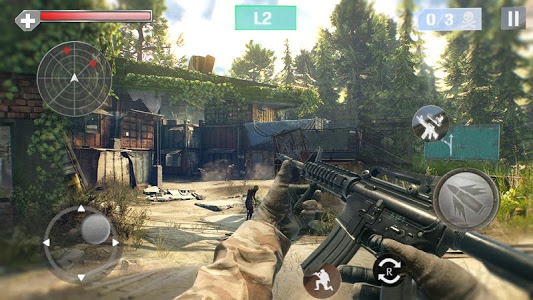 You are a front-line commando, have excellent combat skills, show all your skills, penetrate the enemy's territory, find and destroy hidden goals.